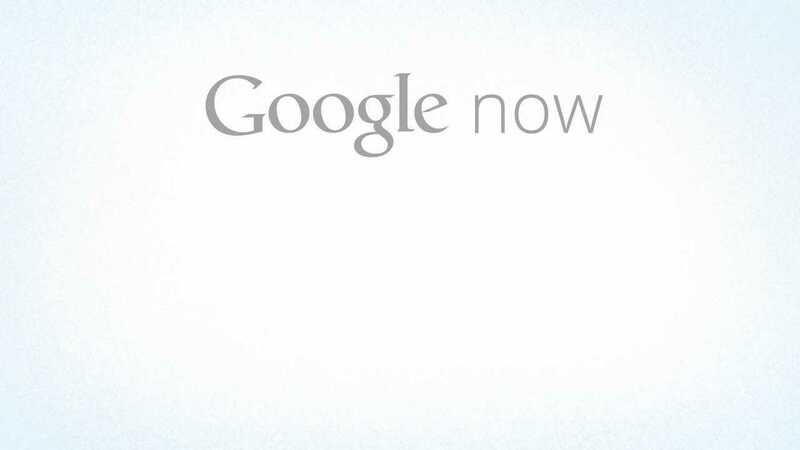 Android 6.0 Marshmallow has taken the highlights with the much touted Google Now on Tap feature that allows easy access to information on your Android phone. Now there seems to be even something much better with respect to this Alphabet-owned digital assistant. In a new report, Google is apparently working on an upcoming project that aims at becoming the best AI-based virtual assistant ever. Of course, not everyone is using Google Now on their devices, despite the fact that Google has recently put a lot of effort in this technology. There are some who try using the application but along the way give up due to a few hitches here and there. One common hitch or shortfall is that some Google Now commands require that the device in use must be connected to the internet for them to work. The Google Research team has been assigned with the task of coming up with a personalized system based on voice commands and dictation. This system is to be designed in such a way that it doesn’t rely on the server side; rather, it works on your device without taking any significant space on your smartphone. Just like many other AI-based technologies, training is important. As a result, the Google team took the system into a vigorous training session of no less than 2,000 hours. This session involved anonymized Google voice-based search traffic that totaled to up to 100 million utterances. The team also included noise from YouTube in a bid to imitate real-world conditions for speaking. The end product of the team’s efforts is a local voice system that performs up to seven times faster when compared to real time performance offered by Google Now on an Android device, say a Nexus 5X. The good side of the story is that all these only takes up about 20.3MB of your storage. Since the technology ideally takes after Google Now, it will come up with similar capabilities of handling proper names as well as other specific information with respect to things like sending messages and emails in addition to allowing users to enter, store and execute different instructions at a later time when back online. Google is making bolder moves with its AI-based technology thanks to the fact that competition in the field is also stiff. Players such as Apple, Microsoft, Amazon and Facebook have similar technologies, but Google’s planned addition of a personalized speech recognition feature on Android devices might just be a major factor separating these virtual digital assistants.